Each production requires different media elements to achieve your message and vision. We also take a client's budget into consideration to come up with a realistic and detailed quote. Contact us at 801-755-9966 or fill out our contact form to set up an appointment for a free quote. 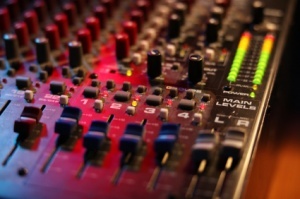 View our Studio Equipment and Rental Rates. How did you hear about VideoProductionUtah.com?